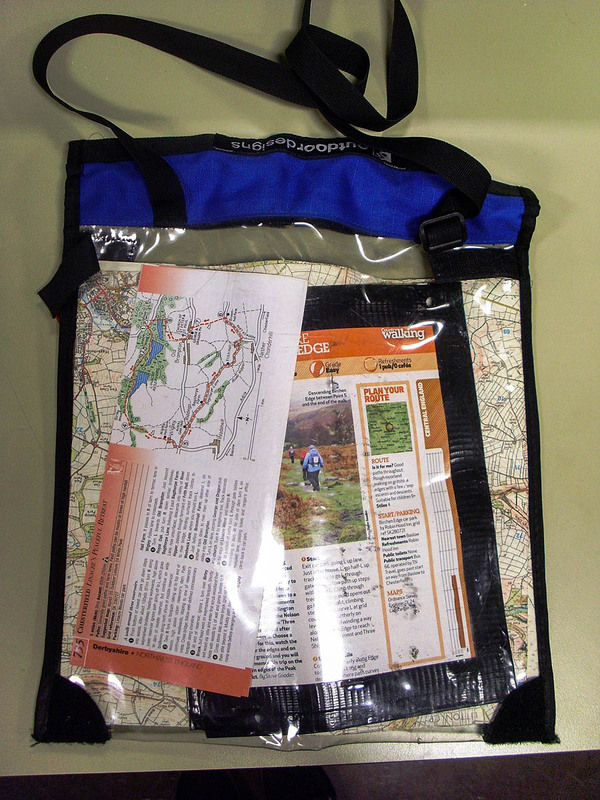 Police are appealing for the owner of a rucksack and outdoor gear that were found in a field to come forward. Derbyshire Constabulary said the pack, clothing and equipment were discovered in Chesterfield last month. 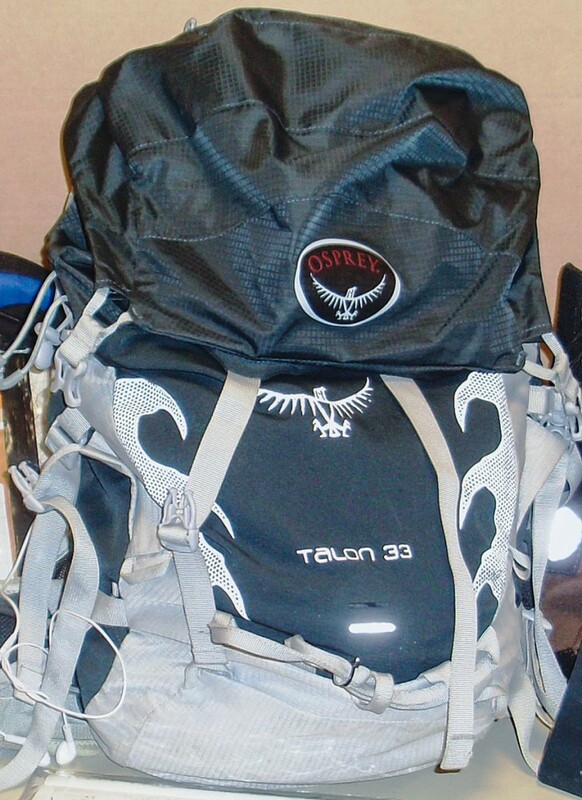 The navy blue and grey Osprey Talon 33 rucksack contained a coat, notebook and maps and guides in plastic Outdoor Designs case. They were found in fields off Spital Lane in Chesterfield at around 10.30am on Sunday, 6 September.